Fast Loan UK is part of JDB Enterprise Group, which is a UK based finance business with many years’ experience in consumer lending. We were one of the first UK lenders to be given full authorisation by the Financial Conduct Authority (reference number: 673907) to operate in the UK. 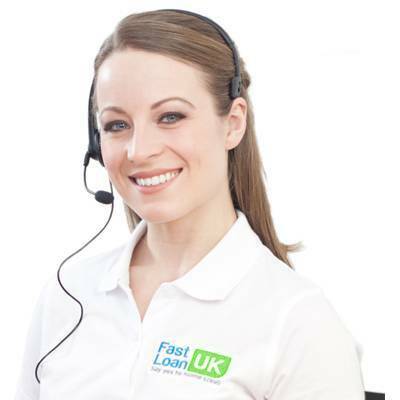 At Fast Loan UK we believe in putting the customer first. We understand the need and desire for those wanting short term and instalment loans from a lender they can trust. As a result, we have developed our lending model around this principle. We are all about creating long term sustainable relationships with our customers. We want you to feel at ease when dealing with us in the comfort of knowing that we are here to help. Part of our responsible approach to lending consists of the stringent due diligence we carry out in our lending procedures. We will always make sure that a loan is responsible and affordable, and we will never compromise on this. We would rather build 100 trusting, long lasting relationships with our customers, rather than 100,000 short term unreliable relationships. Our business model is based around integrity and longevity, opposed to greed and short term gain. 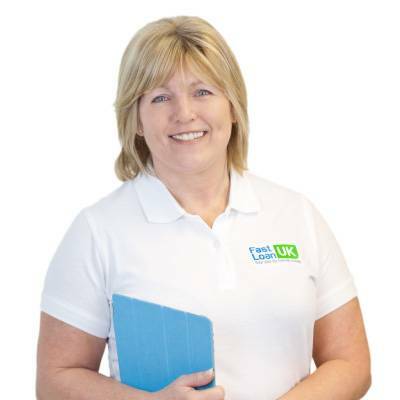 One of the areas that marks us out as unique from other lenders is that every customer of Fast Loan UK is assigned a personal Customer Care Manager. By operating like this we feel we’re making better, fairer, and more responsible lending decisions. This is because we able to process and manage each loan application independently of the last. We are therefore able to take a human consideration into individual circumstances opposed to just using algorithms and credit scores. Unlike many other loan companies, we don’t believe you're just a number. Operating like this may increase our overheads as a business, but it also means we reap the rewards in terms of great customer retention and satisfaction levels. We have a culture of friendliness and trust at Fast Loan UK HQ, and we look forward to building and nurturing long term relationships with all our existing and future customers. Fast Loan UK has been trading for over 7 years now. In that time, we are proud to announce that not one complaint has been made and upheld against us by an unsatisfied customer to the OFT, FCA, Financial Ombudsman, or through our internal complaints procedure. We feel that says a lot about us and our customer focused business culture.